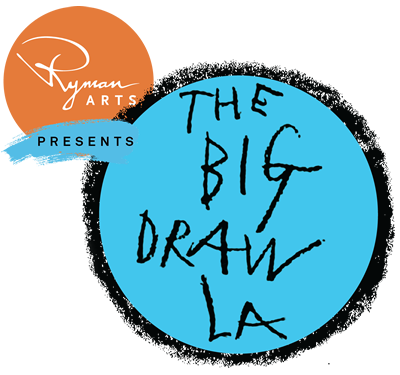 Beginning October 27th and through October 29th the city of Avalon on Santa Catalina Island joins the Big Draw LA for the first time. Visitors of all ages to the museum can lend their creativity and collaborative spirit in a guided drawing experience. 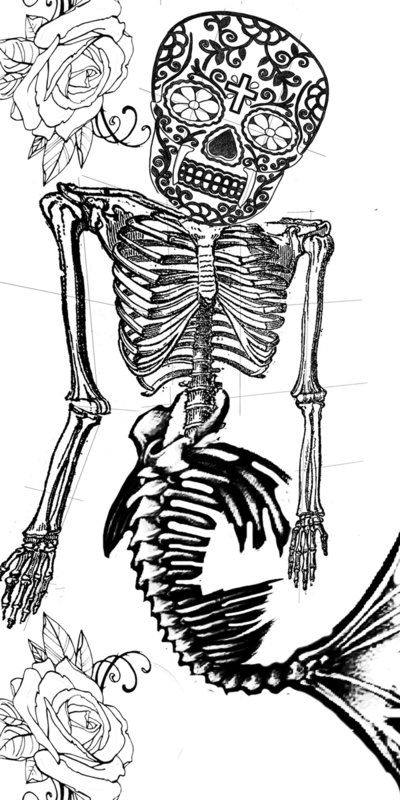 Each completed artwork will be placed with others to form on large Day of the Dead inspired mural with a Catalina twist: a mermaid in skeletal form. This accumulative community project will be displayed in the museum through November 2nd.